Discover Nephi's Bountiful LDS Tours Blog: Did Nephi Follow the Frankincense Trail? Did Nephi Follow the Frankincense Trail? In 600 BC, around the time that Nephi’s family left Jerusalem and traveled across the Arabian Peninsula, local people had long inhabited the region. Tribes and cities were well established. As is still the case today, access to water was perhaps the most important factor determining where people lived, and also the paths that travelers were able to take. There were few existing wells, all of which were well known, and people traveling in the region stuck to well-worn trails that carved out a path suitable for camel caravans and would enable periodic access to fresh water—the most precious resource in the region. 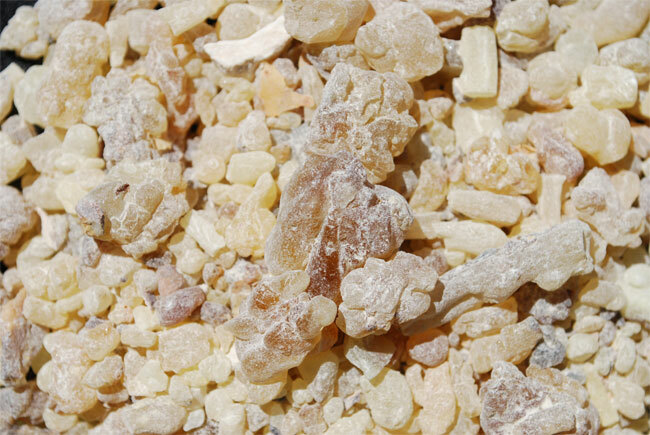 Picture 1: Frankincense (a highly prized sap from the Boswelia Sacra tree) has been traded in the Arabian Peninsula for over 5000 years; it is used as incense, perfume, and as a traditional medicine. The sap varies in quality. In general, the more creamy and transparent the sap is, the better quality it is. It is no coincidence, then, that the famous Frankincense Trail mirrors many of the directions Nephi gives (see here for more details on cardinal directions given by Nephi). In fact, much of the Frankincense Trail follows the south-south easterly direction that Nephi describes. So, did Nephi follow the Frankincense Trail? Undoubtedly, the answer is yes. At least in part. Traveling along this trail would have provided Nephi’s party with access to water and provisions by trading with other caravans. Although it is possible that the Liahona could have directed Nephi’s family through the wilderness without using the trail, it would have been necessary to rejoin the trail at certain points—if only to access the water wells. Yet it may not be so simple. Nephi’s caravan spent eight years to cross the desert and arrive in Southern Oman—a distance covered by traders in just three or four months. Clearly some extended stops were made. It also seems that the Liahona would be unnecessary if Nephi solely followed established trade routes. Perhaps a textual clue is given by Nephi when he writes that after Nahom they traveled “nearly eastward from that time forth” (1 Nephi 17:1). By comparing the two maps below, you can see that it is entirely possible that Nephi’s caravan followed the Frankincense Trail, at least in part, until arriving at Nahom to bury Ishmael. Map 1: The main trade routes in Nephi's day—this trail linked the Mediterranean with incense, spices, and other luxury items from the East. Map 2: A map of Nephi’s suggested journey through the wilderness. At Nahom Nephi's party turned abruptly eastward. They traveled nearly eastward from that time forth. This rules out existing trade routes. Yet after leaving Nahom, according to Nephi’s directions, trade routes are ruled out. Due to a lack of water sources there were never any trade routes in an easterly direction from the Nahom area. This may help to explain why survival on this stretch of the journey seems to have become more difficult for Nephi’s party. It was only after leaving Nahom that the Lord instructed Nephi not to “make much fire” (1 Nephi 17:12) and they began to eat their meat raw (17:2). Maybe they needed to conserve fuel resources because the change in terrain left very little to burn. Maybe veering off of established trade routes made the travelers more vulnerable to attack by bandits and local tribes making fire an unsafe option. In either case, these two significant details point to a change in circumstance for Nephi’s caravan, adapting to a region away from other people, perhaps for the first time on their journey. Picture 2: A Frankincense tree in Southern Oman. 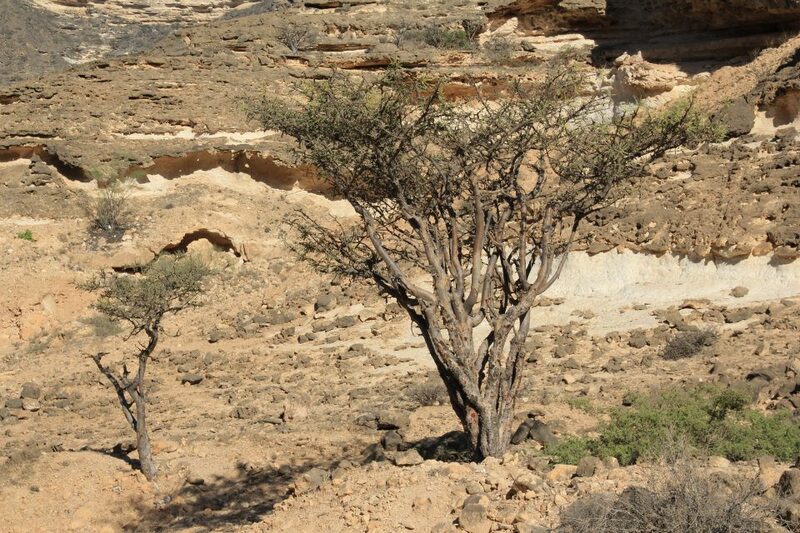 Frankincense trees grow in only a few places in the Middle East and Africa. Picture 3: Frankincense is still prized today. 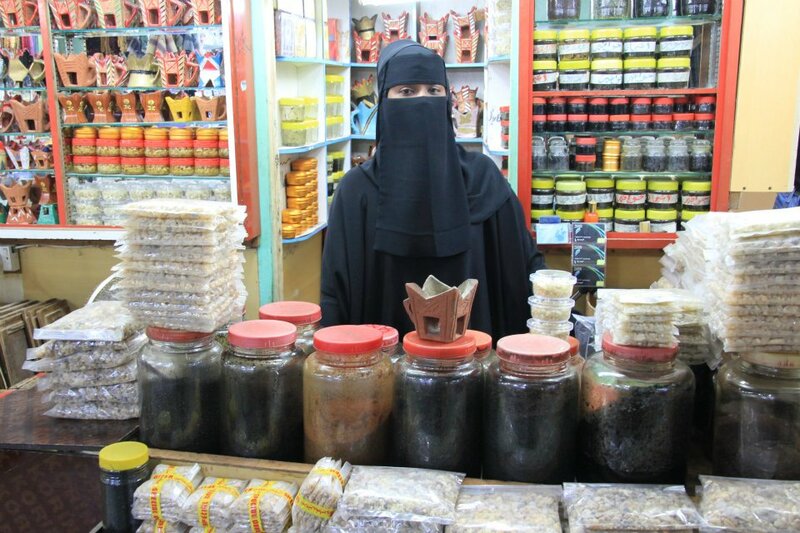 Here a woman sells Frankincense and traditional burners in the Salalah incense souk. 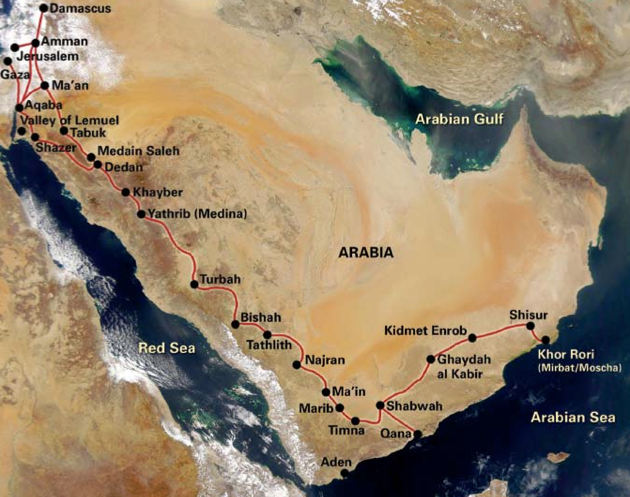 The importance of the ancient Frankincense Trail is still apparent today in parts of the Arabian Peninsula. On the tour we will take you to visit sites that will hint at the central role Frankincense trade played in the region. 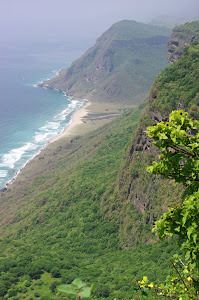 One site we visit is the port of Sumhuram/Khor Rori, which is dominated by an Iron Age fortress that is currently being excavated. This port was founded at the end of the 1st century for ships arriving from places like India and for exporting incense. You will have the opportunity to view the excavation and adjoining museum and evaluate this site as a possible Bountiful location. For more on Nephi’s trail and the Frankincense route click here and here.